Scott Montgomery says: Jesse Sublett is one of the coolest cats in crime fiction. Writer, musician, historian, and Austin legend, he is my co-conspirator at Noir In The Bar. He had to be one of the contributors to our MysteryPeople Top 100 list. Here are his Top 20, if you’re tough enough to take them. At this year’s Bouchercon Noir At The Bar, I heard Jen Conley read a great tale of revenge, reminding me, she had one of my favorite stories in the Springsteen inspired anthology Murder In The Heartland. Her work looks at crime and punishment from a different perspective with a touch of Jersey justice. When I told her I wanted to use one of her stories, Jen suggested this piece from Out of The Gutter. 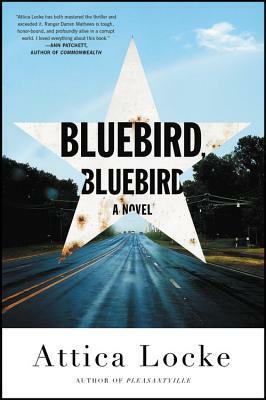 “June, wearing a worn yellow eyelet dress, sat in front of the radio, listening to the Velvelettes sing “A Needle in a Haystack.” The music almost drowned out the noise coming from the bedroom, her mother and Mr. Gash back there, wood bedframe banging against the wall, the grunts from him. M any crime fiction writers look at the underbelly of society. Tom Pitts sees that underbelly as its own society. His work follows people pushed to the edges, forced to create their own collective. This can be seen in two of his latest, Hustle and Knuckleball. Hustle might be his most personal novel work to date. It is set in the world of Tenderloin male hustlers, focusing on Donny and Big Rich, who want to break from the streets and their addiction, yet feel they are trapped in both. They see their way out by blackmailing Gabriel Thaxton, a high powered San Francisco lawyer. 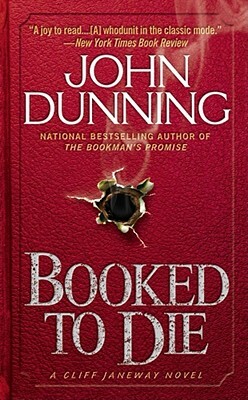 It turns out a psychopathic speed freak, Dustin, has a bigger bite on Thaxton, and Donny and Rich’s scheme pulls them into a the crossfire between him and Bear, an ex-biker Thaxton has hired to take care of the situation. Jason Starr is one of the leading names in modern noir. His latest, Savage Lane, deals with how the projections of several people in a community lead to murder, working both as a involving thriller and satire on suburbia. Jason was kind enough to take a few questions about the book and writing on the edge. MysteryPeople Scott: What spurred the idea for Savage Lane? 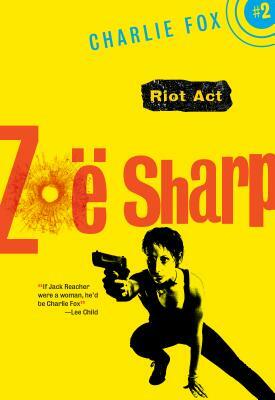 Jason Starr: The idea of a recently divorced woman, trying to get on with her life in a small, insular community. The suburbs can be a fish bowl, what with everybody getting into your business, making assumptions, and when you’re divorced in a community of mostly married people you become the subject of gossip, and perhaps unwanted fantasies. Then I though more about who this woman is, and about a friendship she has with an unhappily married man, and I knew this situation would provide plenty of fodder for a crime thriller. 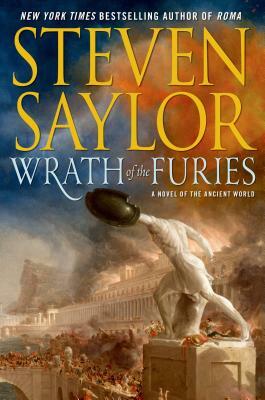 Steven Saylor, Austinite and author of the Gordianus the Finder historical detective novels, joins us at BookPeople to speak and sign his latest, Wrath of the Furies, on Tuesday, November 3rd, at 7 PM. Steven Saylor has thrilled us for years with the adventures of Gordianus the Finder, a private detective in ancient Rome. By the power gifted to him by the historical fiction genre, Gordianus, along with his former slave/later wife Bethesda, manages to meet most important figures and be at the center of most historical events in the transition from republic to dictatorship, serving as a cheeky guide to wonders and pitfalls of the ancient world. Saylor’s wrapped up his Roma Sub Rosa series, in which Gordianus first appears, and has recently embarked on a new series, Ancient World, exploring the world of Gordianus’ youth and focusing more on events across the Mediterranean. In Seven Wonders, Gordianus and his tutor travel to each of the seven wonders of the ancient world, parting ways, at the end of the novel, in Egypt. Wrath of the Furies takes up where Seven Wonders leaves off, in the great city of Alexandria. Gordianus, young and in love with his Egyptian slave Bethesda, recklessly risks all to travel to the midst of a war zone to rescue an old friend. He encounters treachery, obstacles, and intrigue along the way, as he races to stop the anti-Roman crusader King Mithridates, who has come up with a plan to slaughter every Roman citizen within his conquered territory. 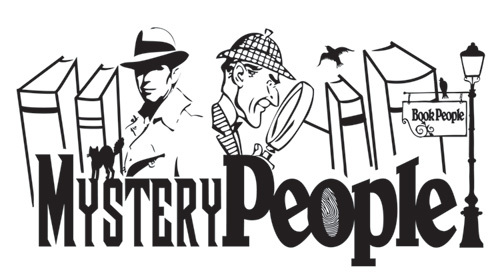 We are quickly approaching the unveiling of our list of the MysteryPeople Top 100 Crime & Suspense Novels, which will occur at MysteryPeople’s Fifth Anniversary Celebration on November 7th. The final list is culled from submissions by many of our favorite authors, and as the anniversary comes up, we’ll be posting each many of these Top 20 lists on our blog. Last week, we brought you two very different lists from Craig Johnson and Janice Hamrick. Our next author is Reed Farrel Coleman, best known for his Moe Prager series, and and his respectful yet innovative continuation of Robert B. Parker’s Jesse Stone novels. Reed is known for the deft exploration of human emotion in his work and it appears to be reflected in what he reads. His list is a solid introduction to the noir canon, past and present. All descriptions below come from the hands of Mr. Coleman himself. Henning Mankell, Swedish novelist and activist known internationally for his police procedurals featuring detective Kurt Wallander, passed away earlier this month, on October 5th. I’ve been fan of his work for some years, ever since my sister brought some British editions of his novels home from a study abroad trip to Germany. I was lured by the deceptive simplicity of his language and the murky waters of the morality he portrays. Hearing of his death, I felt moved to write of what his work has meant to me, and bit of what it meant to the rest of the world.